Plenty of megaWADs have been released over the years without soundtracks, let alone all original ones. Doomworld forum superstar Jimmy has made a ton of music, too, and in 2011 he began his true passion project: creating scores for big releases that never actually had one. While he did the first one - Harmony - all on his lonesome, he tapped the entire community for an original soundtrack to The Plutonia Experiment and as of 2016 the Revolution! 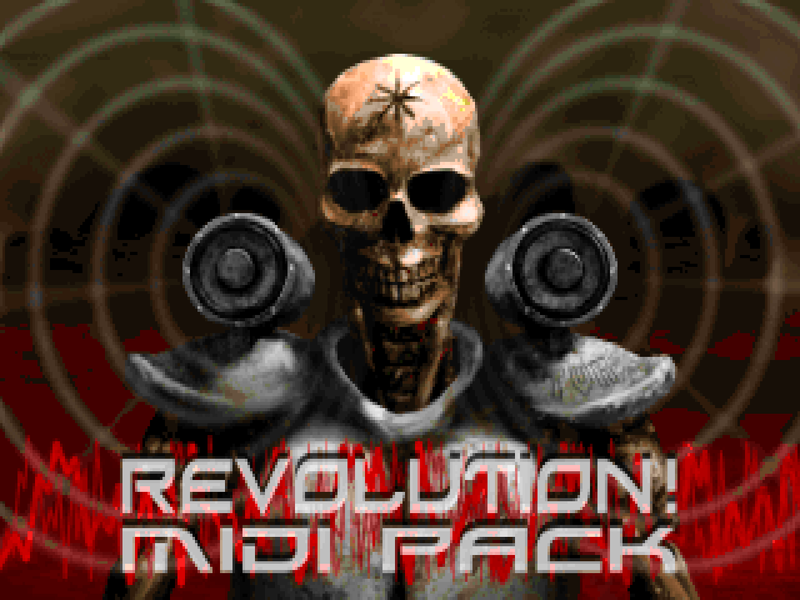 MIDI Pack as well. Some time in the future, hopefully, we'll see the Rebirth project bear flute. The big not-so-secret of this package is that it also contains a new level authored by Thomas van der Velden for the occasion to be found in the MAP33 slot. 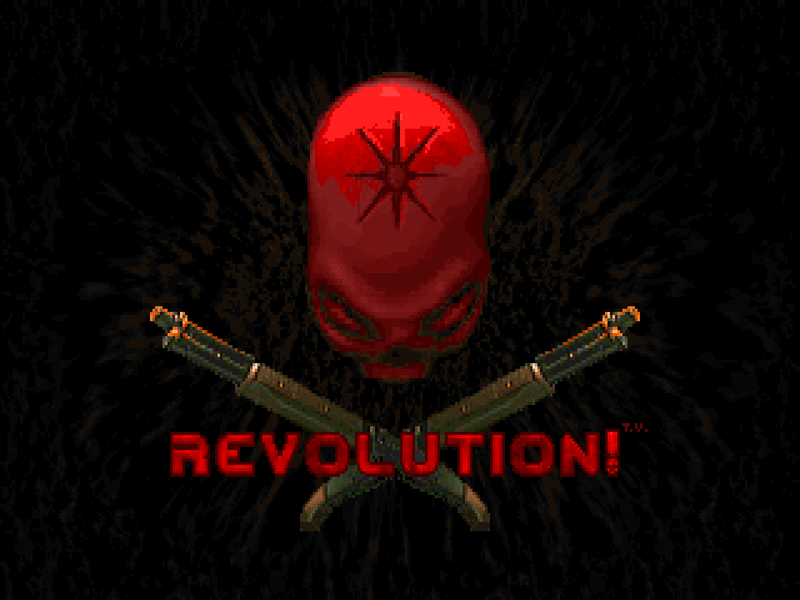 Thomas van der Velden began his shrewdly successful community career with Revolution!, a Doom II megaWAD released in 2001. The enterprising Netherlander would go on to produce his own idTech-based game, Harmony; contribute to the first, third, and elven CCHESTs; and serve as a major and minor player in Plutonia 2 as well as the PRCP, respectively. His most recent work? Only a brand new map secreted away in the Revolution! MIDI Pack, a project headed by community superstar Jimmy in an attempt to close the stock music gap in the original release... but that is a tale for another time. Woodsy's greatest lasting legacy will almost certainly be Plutonia 2, even if it took a more Slavic turn in order to take it to release. After that, probably the Freedoom soundtrack debacle, which seems less surprising now since I've read the liner notes for Omega Facility. But then there's the Mortiser series, whose resource pack - MORTRES.WAD - was pillaged for at least eleven other PWADs on the archives. Sure, it's actually Nick Baker's work, but Sam compiled this particular selection and properly credited it. 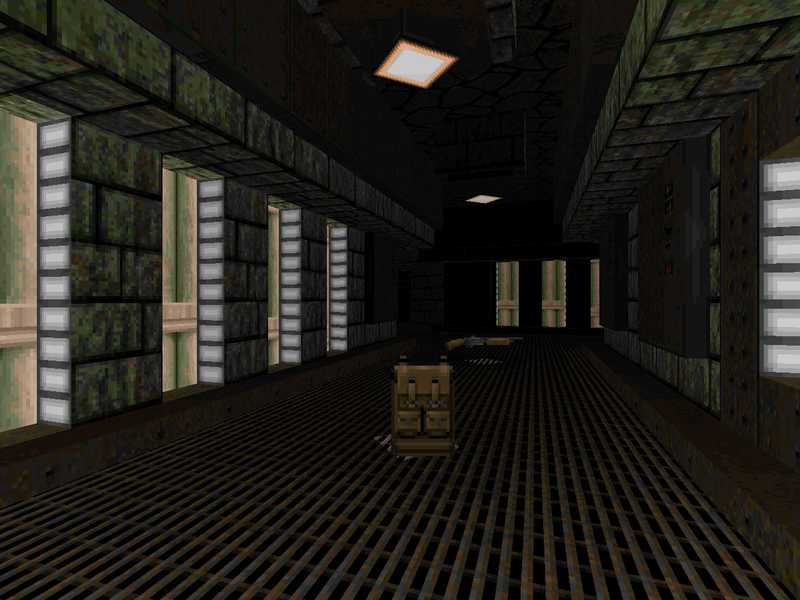 Chemical Plant is the fourth level in the set and occupies the MAP04 slot. While it was released in 2002 during the source Boom, it should be playable in any port like most of Woodman's works. Sam all but disowned his original Testament of Judgement demo - TOJ_15B - but apparently saw fit to release this thing in mid 2001. 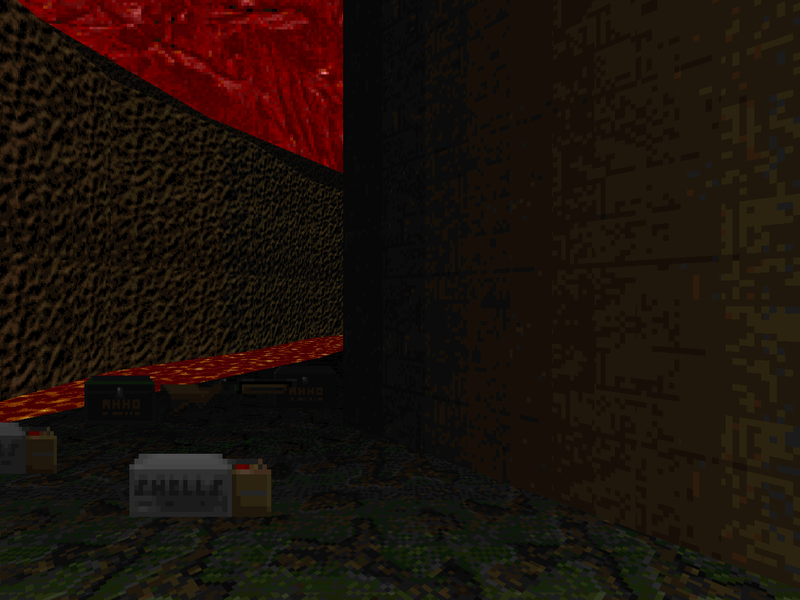 00_E2M8 is purportedly his first original map and it definitely looks like the sort of product someone might have as the initial, awkward forays in an editor. As an E2M8 replacement it stands in for the original Cyberdemon showdown. "Tower of Babel" was an effective boss map in its simplicity and while it's not an awful idea to try to riff on the concept it just invites comparison to something that's already been enshrined in the memories of many players. Before the current crop of speedmapping sessions - Abyssal and others - there was the Doomworld Speedmapping events with a 100 minute time limit. And while SW wasn't in all or even most of them, the first compilation got him in such a spirit that he made his own take on the theme of the initiating jam - "lava city" - as a sort of practice level. 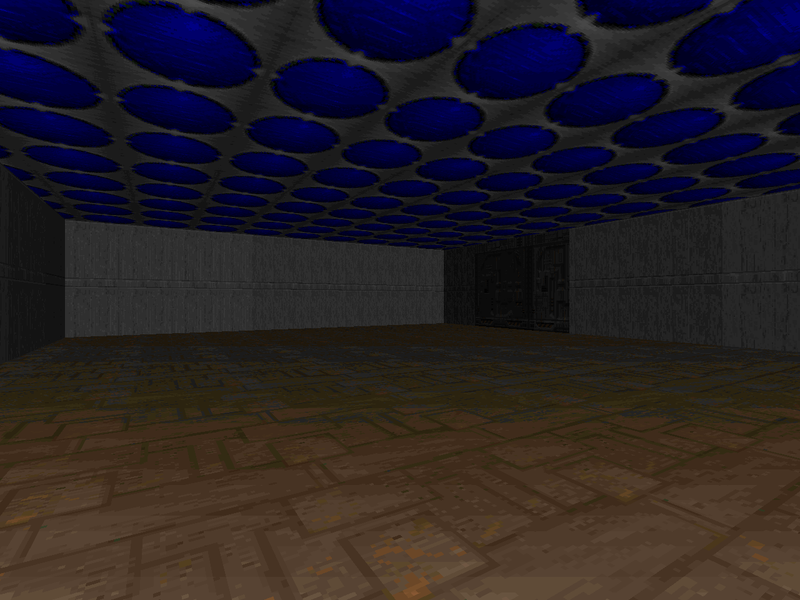 Thus became Lava City Outskirts, a MAP01 replacement for Doom II released mid-2001. There is no story or setup beyond the author's notes on the map's creation.